Meet with our care coordinator for a consultation and an assessment of your home health needs. 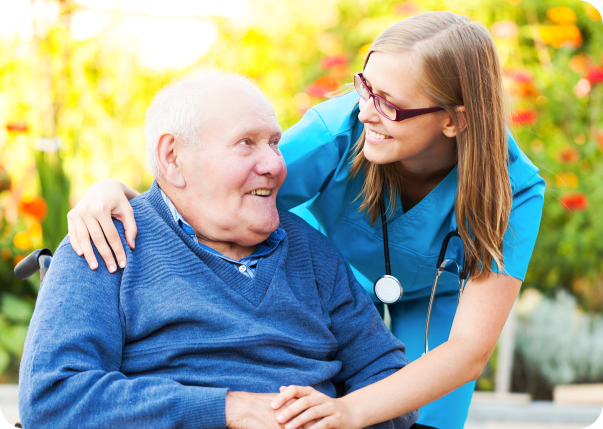 Home Health Care – it can be completely different for you, as different as it is with another home-bound client. 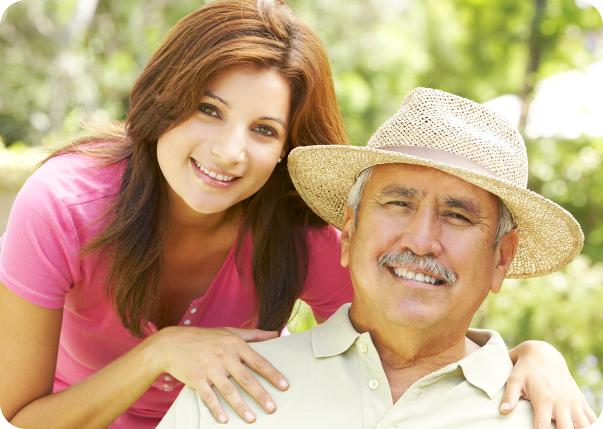 At Divine Edge Health Services, LLC, every home health treatment is personalized. Everyone in our care is treated with a unique approach that suits their health conditions. Divine Edge Health Services, LLC makes it possible for you or your family member to take control of the care services that you receive and even keep the decision to stay right in your home throughout the treatment. 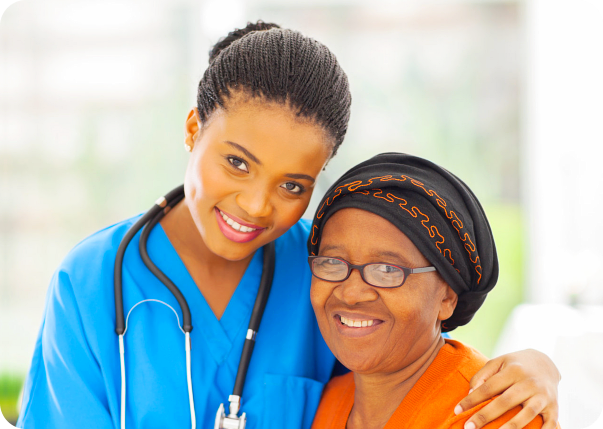 Divine Edge Health Services is a home health services provider serving the citizens in the counties and cities surrounding Frisco and Dallas, Texas. Our Services includes skilled nursing care, physical therapy, speech therapy, occupational therapy, social services, personal attendant services and home health aide care. 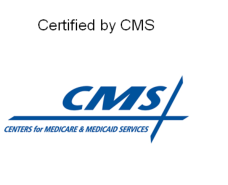 Our extensive array of care programs will make it possible for you or your loved one to fully enjoy their right to stay in the comforts of home while receiving treatment from home health professionals. With us, you can concentrate on getting better. Health issues gives you challenges; but there is no challenge that cannot be eased with the presence of your family at home and the caring support of nurses, aides and therapists from Divine Edge Health Services. 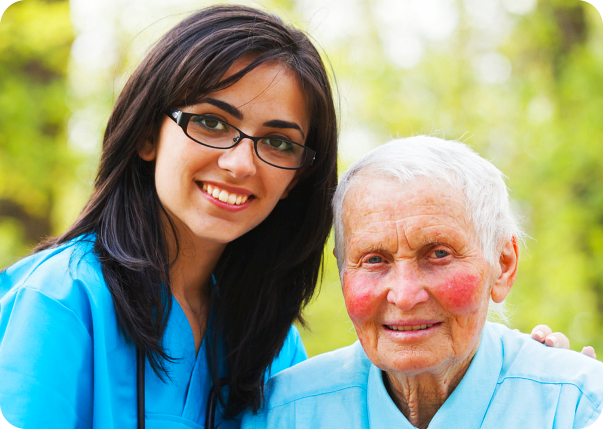 Please call us today for a home health needs assessment – 972-999-3107. Medicare, Medicaid and Private Pay all accepted...and more! On the surface, we are seen as care providers but the meaning of our profession extends further than that. Tell your friends and family about Divine Edge Health Services, LLC. Refer them to us.